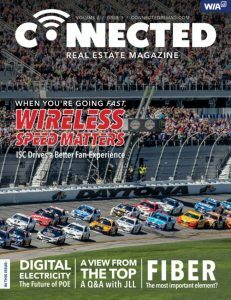 Connected Real Estate Magazine released its third issue today, and we love being a part of it! Click here to read V‑COMM President Dominic Villecco’s third installment in the In-building & DAS 101 series (pgs. 66-68), or download the pdf version using the link below.